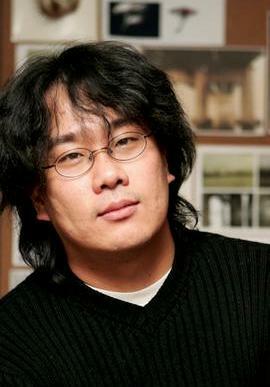 After making several short – and highly regarded – films, Bong Joon-ho (봉준호) made his feature-length directorial debut in 2000 with Barking Dogs Never Bite (플안다스의 개). However the film did not perform well at the box office, and was generally considered a flop. Three years later Bong Joon-ho silenced the critics with Memories of Murder (살인의 추억). Based on the true story of a serial killer that was never found during the 1980s, the film catapulted the director into the limelight with his mixture of artistic sensibilities, social awareness, and visual style. Bong Joon-ho further cemented his position as one of the best directors in the country with the incredibly successful The Host (괴물). The film became the most commercially successful production in Korean cinema history, and gained widespread international recognition. After directing a segment of TOKYO! (도쿄!) in 2008, 2009 saw Bong Joon-ho direct Mother (마더), a thriller involving an elderly woman and her mentally ill son. The film received several awards at international film festivals, notably for the powerful performances of the two lead actors, and further satisfied calls for the director to be labelled as an auteur. In 2013 director Bong released his next project and the most expensive ($40 million) Korean film to date, Snowpiercer (설국열차). Based on the French comic book series Le Transperceneige, Snowpiercer was a huge success upon release in Korea, and was also unique in that around 80% of the dialogue is in English and well as for the involvement of The Weinstein Company.